Wounded in battle, a near dead Celtic warrior is taken by Viken raiders. He is sold into a Mid-East slave market and then dragged further east, through the desert, into the ‘Middle Kingdom’. 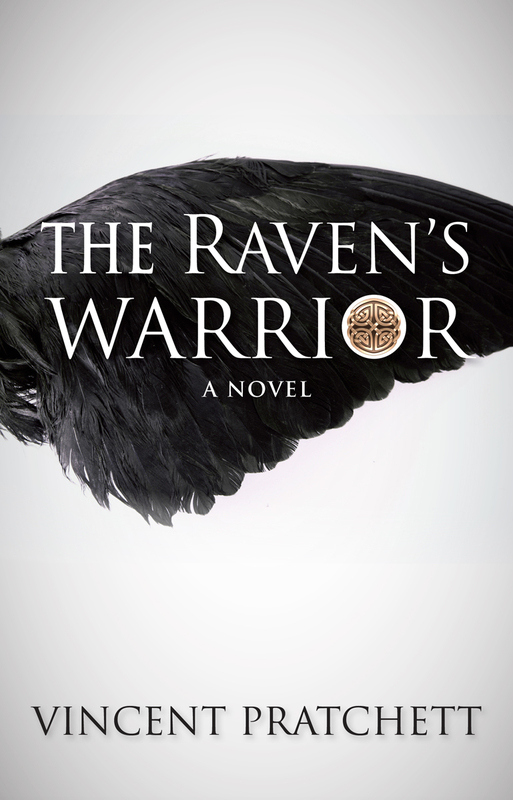 Destiny brings him into the hands of a warrior priest and his daughter. Hazy images of silk, herbs, needles, potions and steel, can lead him to only one conclusion, he has been purchased by a wizard and his witch.